Lensbaby has launched a new version of its Composer accessory for DSLR camera, the Lensbaby Composer Pro, and it is available in a couple of different versions. The Lensbaby Composer Pro is available with a double glass version and also a sweet 35 Optic version, and they retail for between $300 to $400. The Composer Pro refines and enhances the popular and award winning Lensbaby Composer by upgrading the swivel ball and focus mechanism to provide professional performance. The Composer Pro’s metal swivel ball design and refined focus mechanism deliver ultra-smooth focus and tilt control. Compatible with the Optic Swap System. 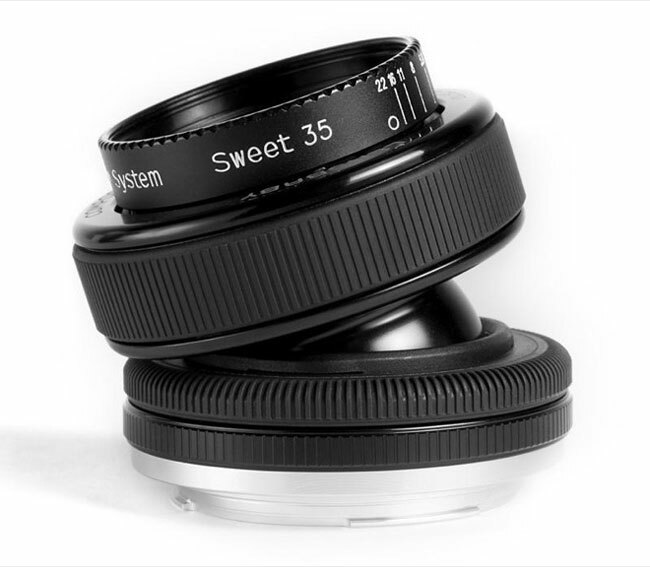 You can find out full details about the Lensbaby Composer Pro over at Lensbaby.